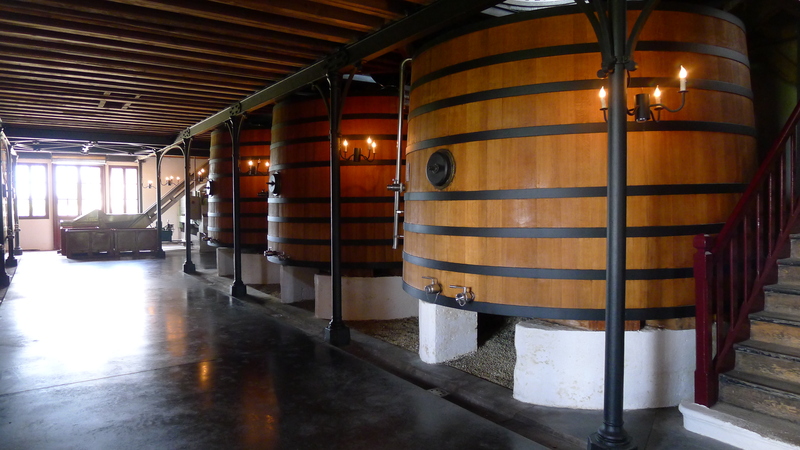 For those traveling to the wine region of Bordeaux, Chateau Pontet-Canet should warrant some consideration for a visit. 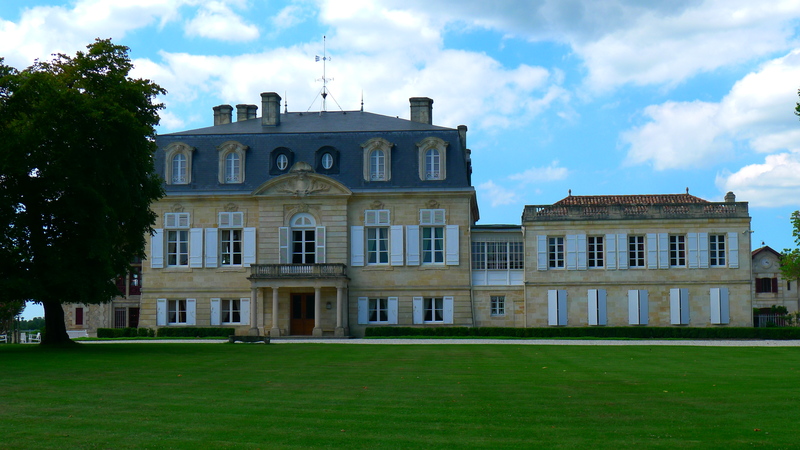 Located in Pauillac, this chateau has experienced one of the steepest trajectories of all classed growths in the Medoc. 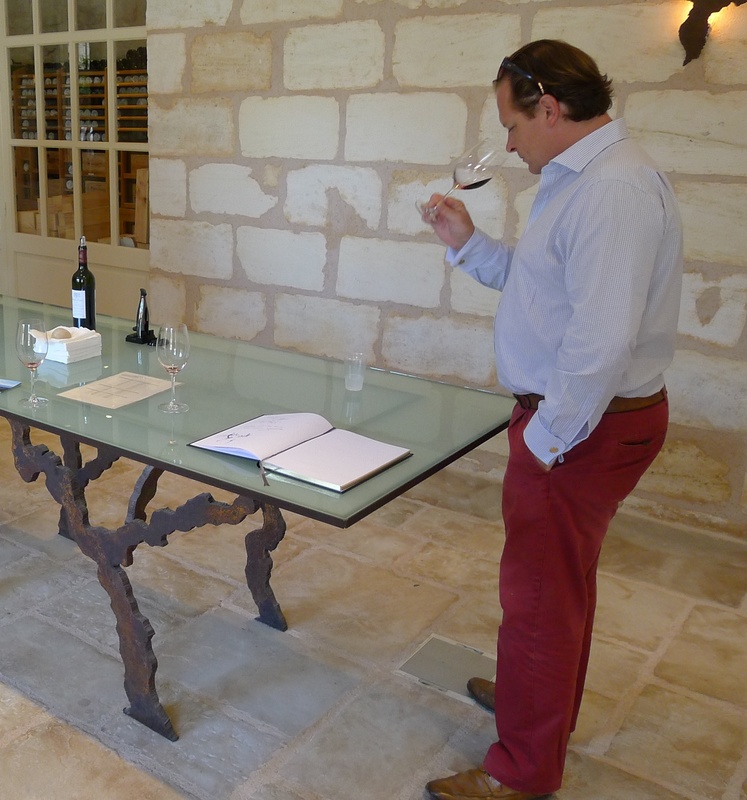 Their wines have been consistently heralded by critics, and their approach has perhaps been more ‘forward thinking’ than many other chateaux. Accompanied by our tour guide Hamish Wilkes-Miller of Bella Wine Tours, our visit to Pontet-Canet was nothing short of fantastic. While not grandiose, the chateau itself is quite impressive. But even more enchanting are the grounds themselves; the vineyards are set in a beautiful backdrop. Further enhancing the idyllic scene is the presence of horses working in the fields. 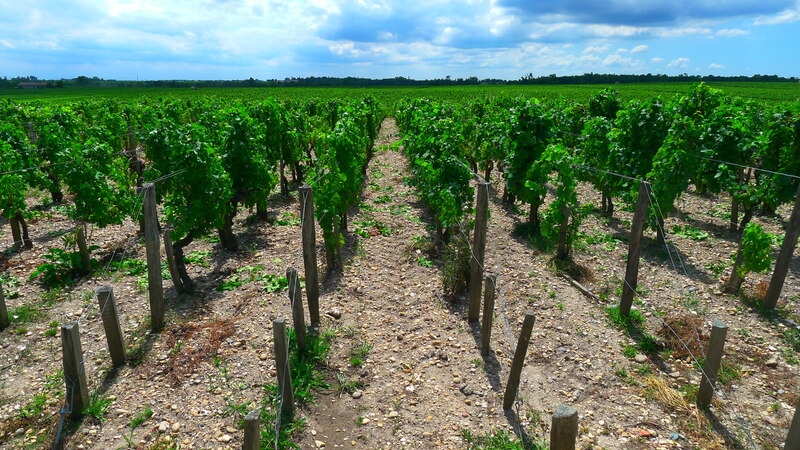 The tour of Pontet-Canet focuses much on their biodynamic farming, which was begun in 2004. They are obviously very proud of this, as they should be. 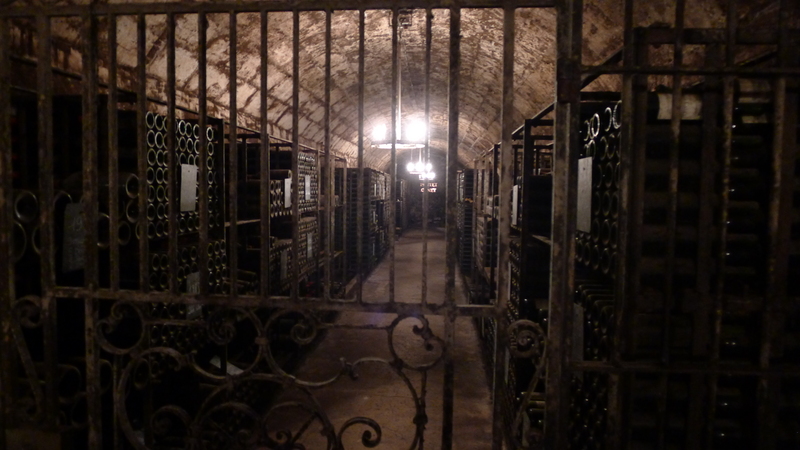 As with other chateaux, the tour included a visit through the winemaking facilities, including the impressive modern vat room and an extremely old wine cellar. 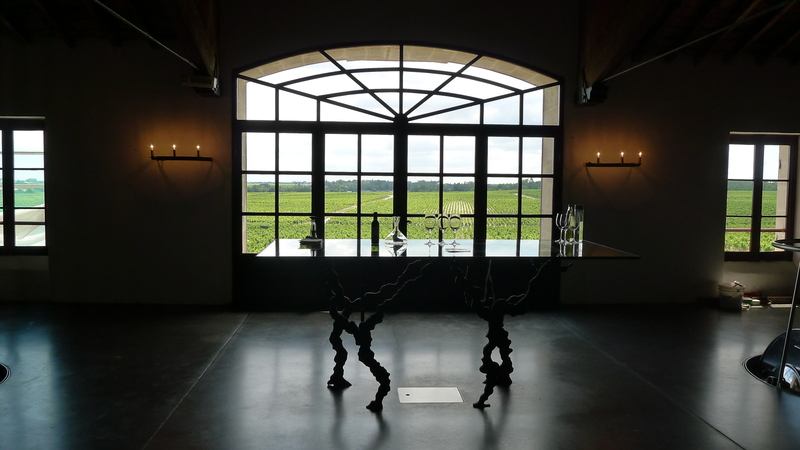 But one of the highlights is the upstairs tasting area, which includes a gorgeous view of the expansive vineyards. The view is so beautiful, we felt compelled to use this photo as the cover of our blog. At the conclusion of the tour, we tasted the 2007 Pontet-Canet grand vin. 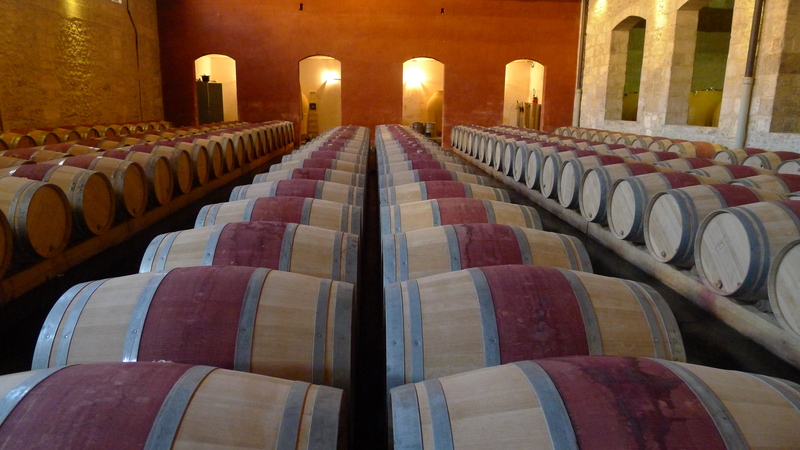 While obviously young, it was nice to taste a wine, while finally understanding the great lengths that Chateau Pontet-Canet took to create consistent excellence. 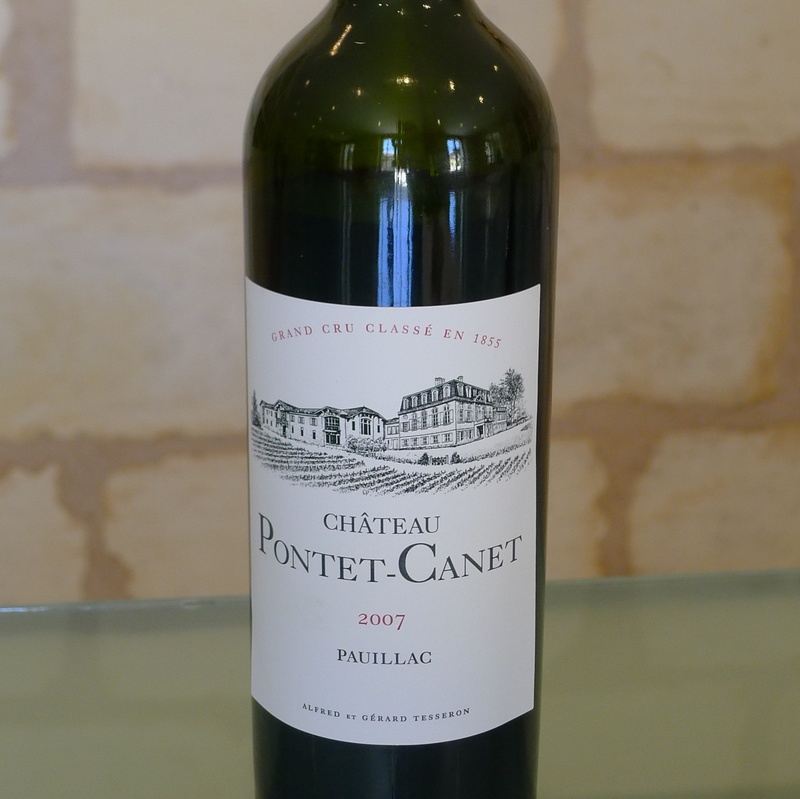 We have recently tasted the following from Pontet-Canet: 1996, 2003, and 2007.